Home/Blog, Camps, Featured News, General, Internships, Kids Camp, Missions, Student Camps/Want to serve as a GO TELL Intern next summer? and will help you grow in your relationship with the Lord? One week of training at the GO TELL camp facility in Toccoa, Georgia. Two weeks of hands-on ministry at GO TELL Student & Kids Camps in Toccoa, Georgia. End-of-the-summer overseas mission trip to Nicaragua. Friendships with other interns from across the country that will last a lifetime! We are also accepting applications for those who may not attend a partnering school but desire to serve as a volunteer next summer! Don’t miss out on this once-in-a-lifetime opportunity! Click here to apply today! 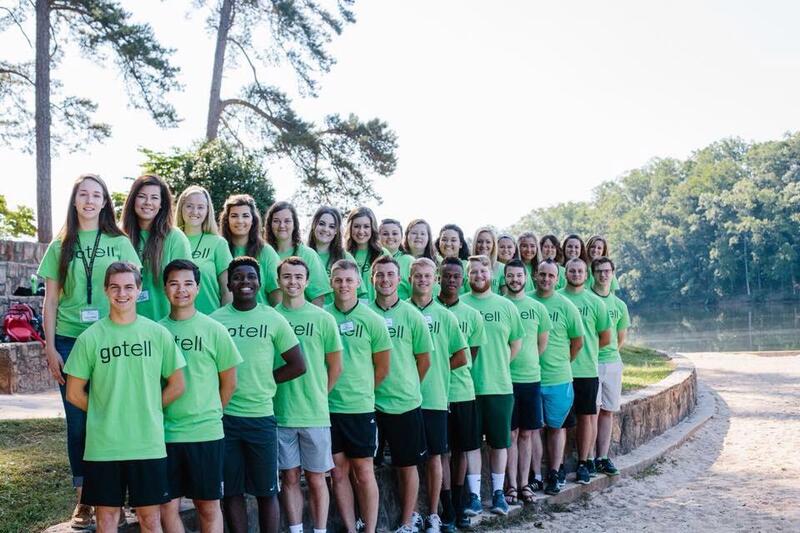 By GO TELL Ministries| 2016-10-25T12:29:53+00:00	October 25th, 2016|Blog, Camps, Featured News, General, Internships, Kids Camp, Missions, Student Camps|Comments Off on Want to serve as a GO TELL Intern next summer?